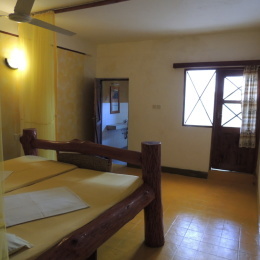 Situated in Diani Beach, 7 rooms with Large tree trunk beds,”Star Beds”, ceiling fans, shower & toilet, wash basins, fresh towels and much more. 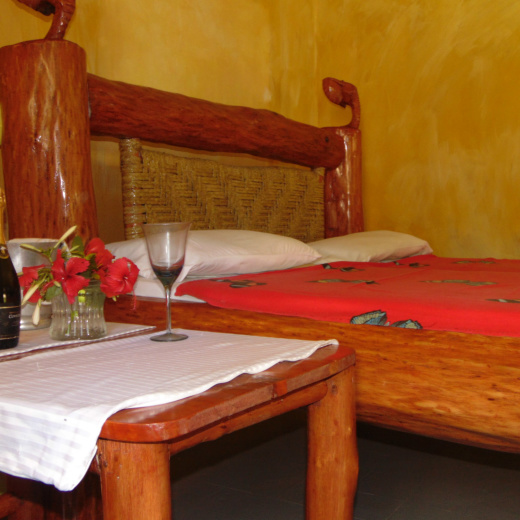 The design of the rooms has been inspired by Swahili architecture. The interiors are modern with natural light and natural ventilation taking advantage of the sunny, breezy coastal climate. 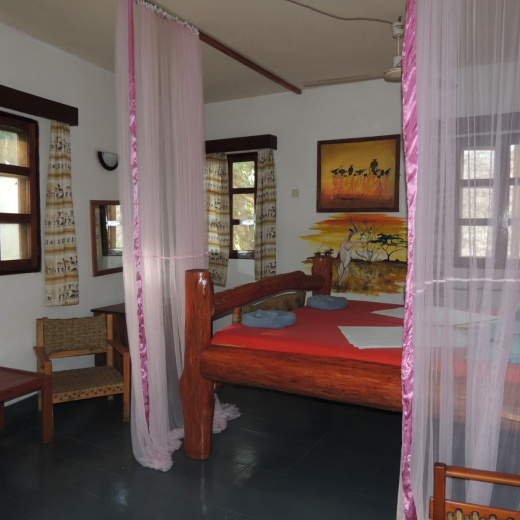 The rooms are built in a beautiful tropical garden so you can embrace the natural surroundings, making you feel you are one with nature.